Egypt is one of the most beautiful countries. Ancient Egypt has left a great heritage to the world civilization. Its works of art were copied all over the world. The famous Pyramid of Cheops is one of the Seven Wonders of the world. Now a particle Ancient Egypt is presented in a new format. MainamaGames offers you the game "The Story of the Sphinx". 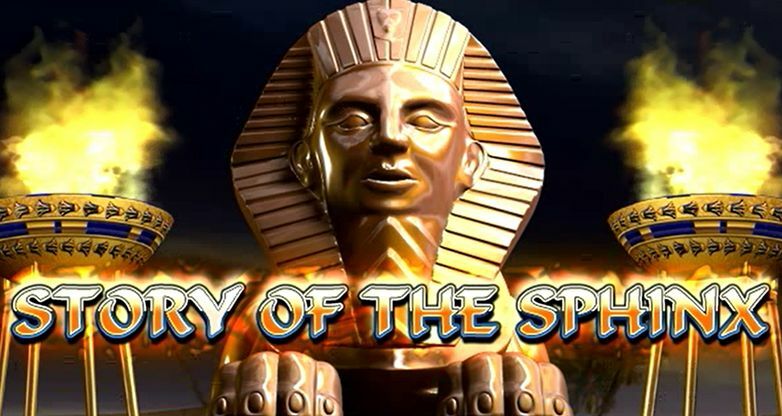 This is a classic slot, with the images of the Egyptian gods, the golden scarab and more. 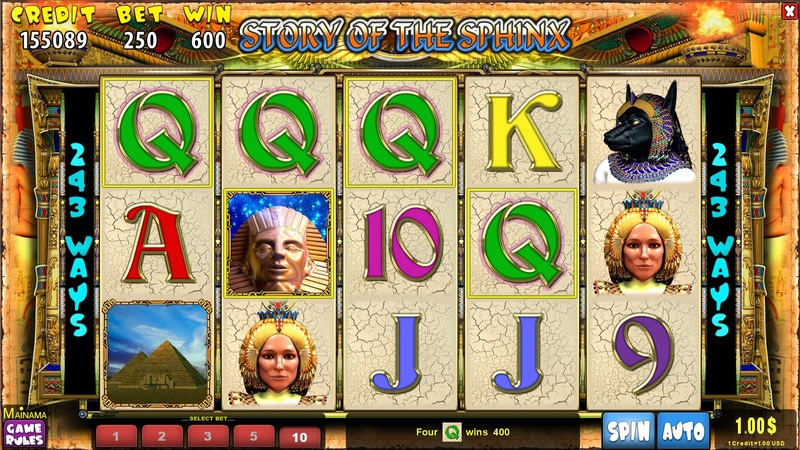 The iconic image of the Sphinx is a wild. 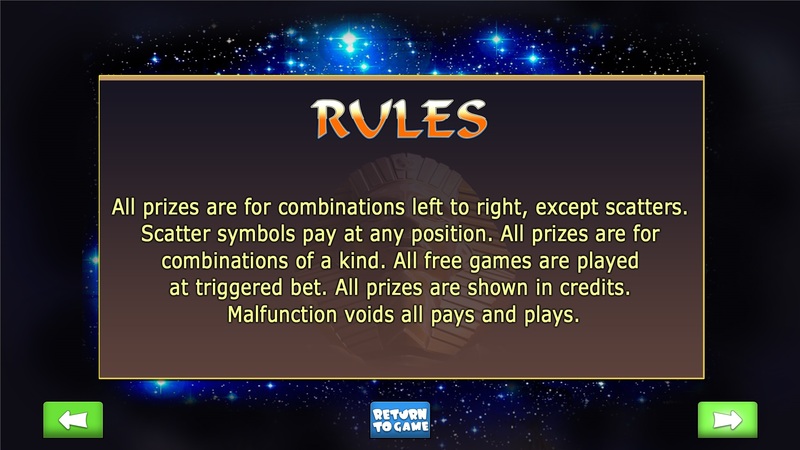 It substitutes other symbols in winning combinations, except for the image of the pyramid. When replacing, the Sphinx shall double the prize. The Pyramid is a Scatter. 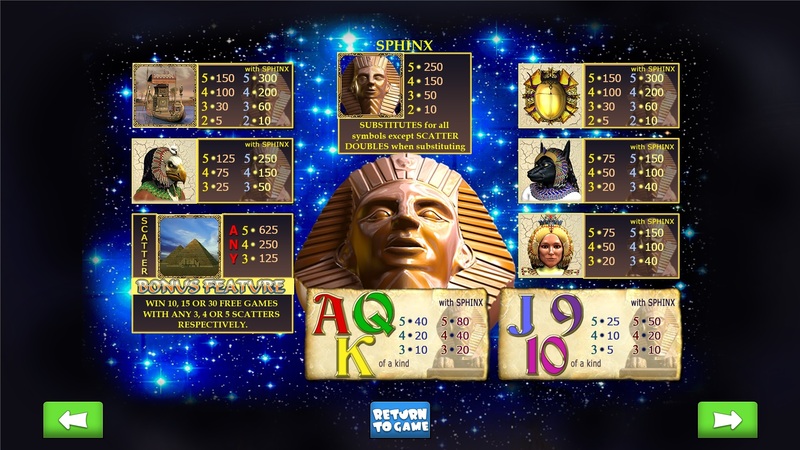 3, 4 and 5 give pyramids shall give you a bonus game. The player shall get 10, 15 or 30 free scrolls respectively. 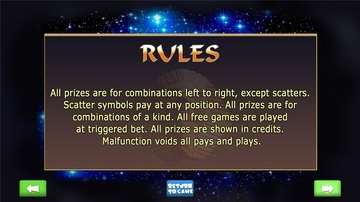 Play and win with MainamaGames!